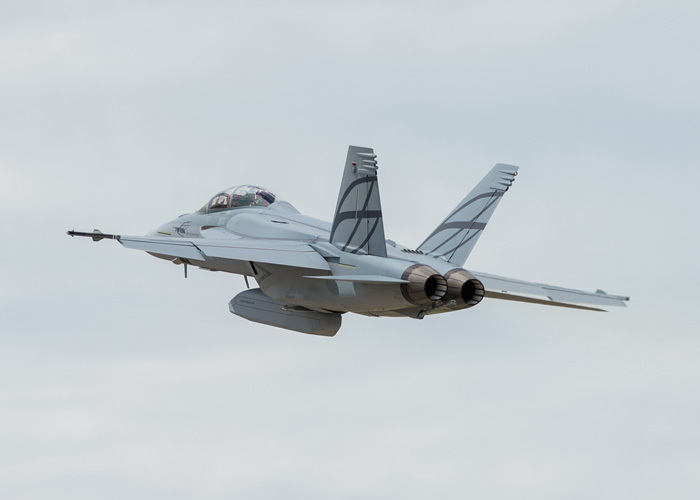 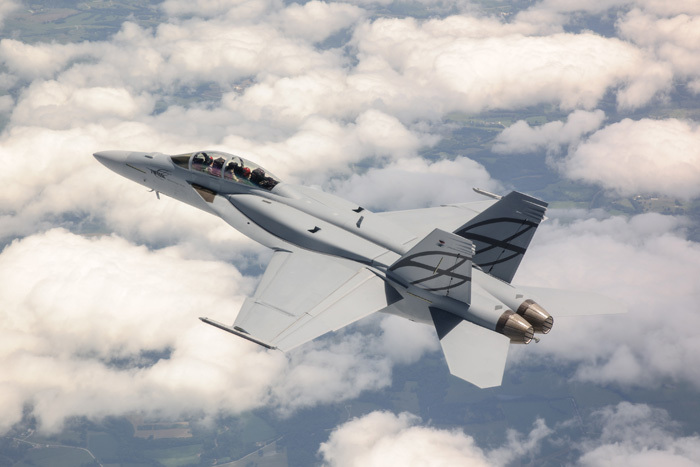 During three weeks of flight testing the Advanced Super Hornet, Boeing and partner Northrop Grumman demonstrated improvements that make the jet much harder for radar to detect and give it significantly more combat range. 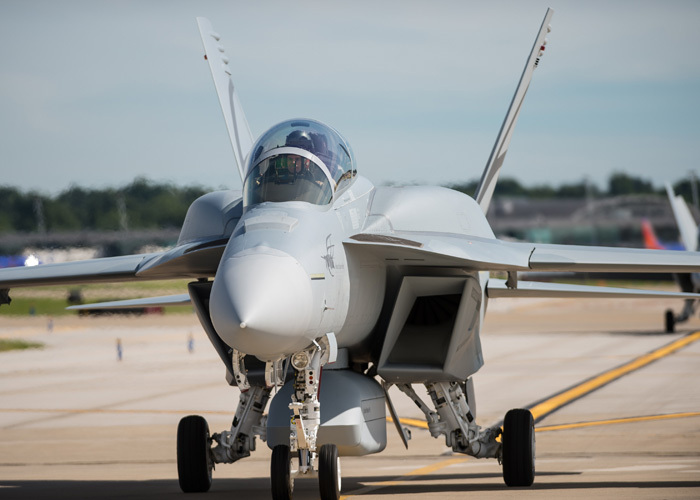 “We continually insert new capabilities into today’s highly capable, already stealthy Super Hornet, and the Advanced Super Hornet is the next phase of this technology evolution,” said Debbie Rub, Boeing Global Strike vice president and general manager. 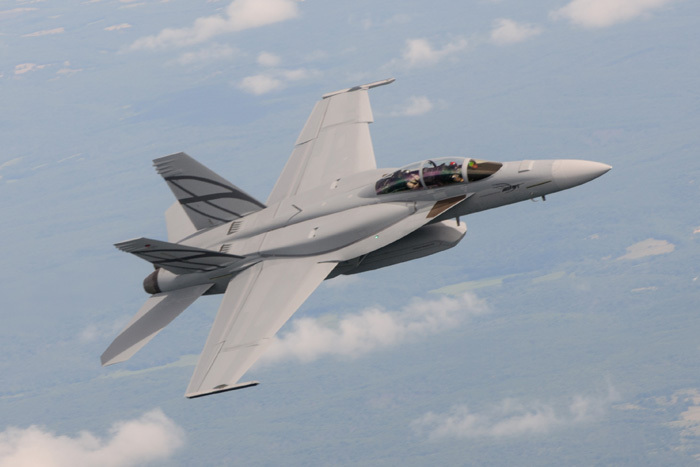 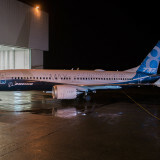 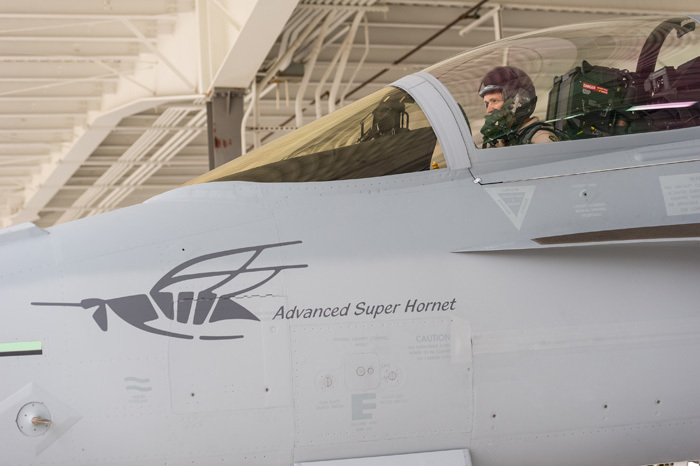 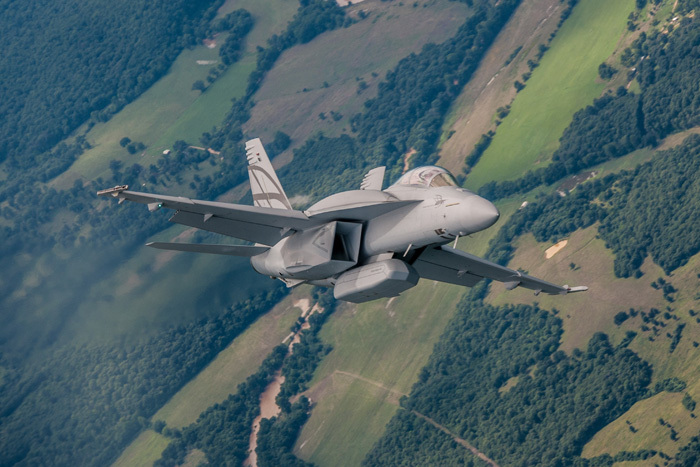 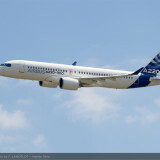 “Even though we added components to the aircraft, their stealthy, low-drag design will enhance the combat capability and survivability of the Super Hornet on an aircraft that has a combat-proven history launching and recovering from aircraft carriers,” said Mike Wallace, the Boeing F/A-18 test pilot who flew the Advanced Super Hornet configuration.